Diehard science fiction fans don’t just collect one piece of memorabilia from their favorite films or TV shows; they spread their love it all over their house. 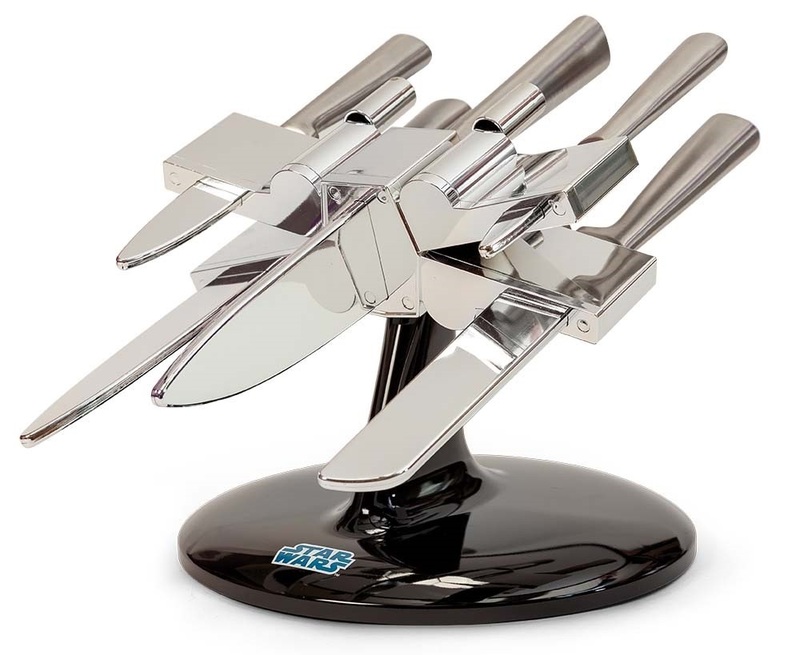 Underground Toys is making this ultimate gesture of fandom easier this holiday season with a new collection of Star Wars and Doctor Who houseware products as well as an expanded line of toys and other gift items that extend the sci-fi devotion to the kitchen and beyond. Now, just in time for holiday gift giving, a collection of household items joins that array of licensed products thanks to Underground Toys’ cross over into the housewares arena. Useful for all fans, these items will especially appeal to the female Star Wars or Doctor Who fanatic on one’s holiday shopping list. Among the new kitchenware products to be added to the Underground Toys lineup this holiday season are a Darth Vader oven glove (MSRP $14.99) twin pack, Lightsaber BBQ tongs (MSRP $39.99) in both Yoda and Darth Vader options, Droid salt and pepper shakers (MSRP $19.99) and an X-Wing knife block (MSRP $99.99). 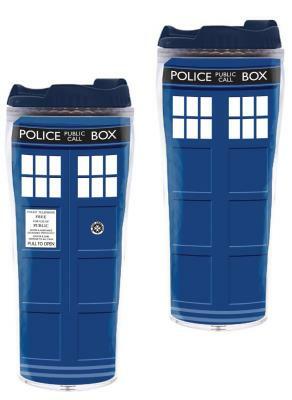 The company is also catering to Whovians this holiday gift-giving season with a Doctor Who TARDIS lidded tumbler (MSRP $14.99) and a Doctor Who TARDIS travel mug (MSRP $12.99). Underground Toys has also expanded its toy and other gift offerings for Doctor Who and Star Wars enthusiasts. For the child in everyone, the company has released a 16” Lightsaber Battle Yoda (MSRP $49.99) with animatronic movement and spoken phrases and a 48” giant Chewbacca (MSRP $299.99) premium talking plush. In addition, Underground Toys is now carrying a Doctor Who Dr. Sonic Screwdriver (MSRP $24.99), available in 3rd, 4th, 5th, 8th, 9th, 10th, 11th and 12th doctors as well as Day of the Doctor, 50th Anniversary 10th Dr., Future 10th Dr. and The Master’s options, and a Doctor Who Dr. with Fez Plush (MSRP $19.99), featuring a talking 11th doctor. The Underground Toys holiday lineup is available for purchase at major US retailers including Walmart, Target, Hot Topic, ToysRUs, Gamestop and Barnes & Noble. Canadian retailers include Pixleberrel, Sunrise Records, and HMV.